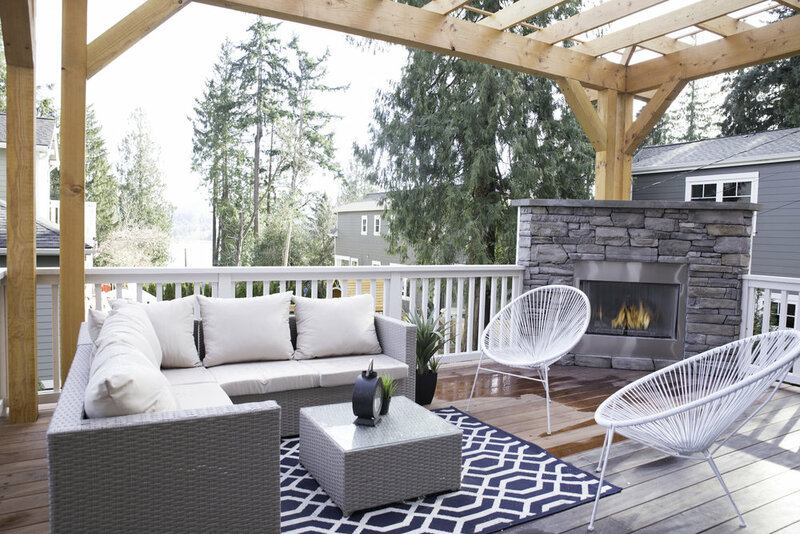 For many homes, one of the most important selling features is the exterior- be it a patio, deck, balcony, or other outdoor space, a well styled outdoor area can be a huge selling point. Let our team take the lead! We use a variety out polished outdoor furnishings for different homes, along with colorful outdoor decor to cement the home’s incredible outdoor entertaining spaces in buyers’ memories, and plant the seed of imagination for how they might use it as their own! Exterior staging is very affordable and can be added on to your staging plan.